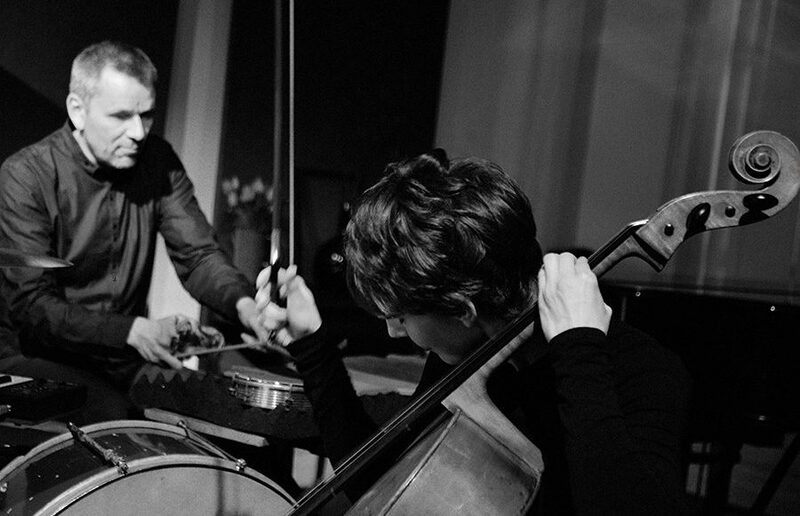 Katharina Gross and Arnold Marinissen make and play music for cello and electronics/percussion. In their live sets and albums Gross’ and Marinissen’s instruments merge with musique concrète and warmblooded electronics. Interstellar clouds are created from analog and digital material. Gross & Marinissen recently did some forty performances at venues and festivals throughout Europe, such as Music Showroom Festival in Zagreb, Cross-Linx festival, Cello Biennial Amsterdam, Galerie Bäckerstraße in Berlin, After Sunset and Feel the Night festivals in the Netherlands, and the Centre of International Light Art in Unna (Germany).